By the end of 2013 the two of us were broke, homeless and had lost all that we had known for the last twenty years. To our good fortune some very close friends took us in and we lived on their property. For the next two years they provided us with a home, food, finances for ensuing legal battles and most importantly fueled the fire of our ambition to keep us moving forward. Though not to sound hard done by as the clouds certainly did have a silver lining. We believe we are onto far greater things here. But perhaps even more importantly we enjoy every day working side by side. In those early days dad and I had a lot of time to think and talk about what we planned to do. We took inspiration from producers such as Clos des Papes from Chateauneuf du Pape, or Wendouree as an Australian example. We didn’t want to be as big as Ben Hur. We wanted to work with our original vineyards that my mum and dad brought back to life in the nineties and create single vineyard expressions of them for others to understand the greatness we see in them. We also wanted to do all of the work ourselves, from vine to bottle. From the get go I wanted to bring Eden Valley to the fore and help in giving it more global recognition, so we decided to produce a Riesling and two wines capturing Eden Valley’s unique expression of Shiraz. All of these ideas sounded great, but at the time we still had no vineyard sources and no winery to make the wine. By pure chance two months later a very highly regarded vineyard became available and we jumped at the opportunity to work with it: the century old Steinert vineyard on the high slopes of Eden’s Flaxman’s Valley. Dad had worked with the Steinert vineyard decades ago at Rockford and already knew its potential. When the fruit arrived at the winery it was some of the best dad had ever seen and by the time we put it to barrel we already knew it would be one of our two flagship wines. One by one the other five vineyards became available to us and by 2016 we had produced all of the wines that we originally wanted to make. We have six single vineyard wines from sites spread throughout the Barossa and Eden to provide insight to our diversity of soil and climate. 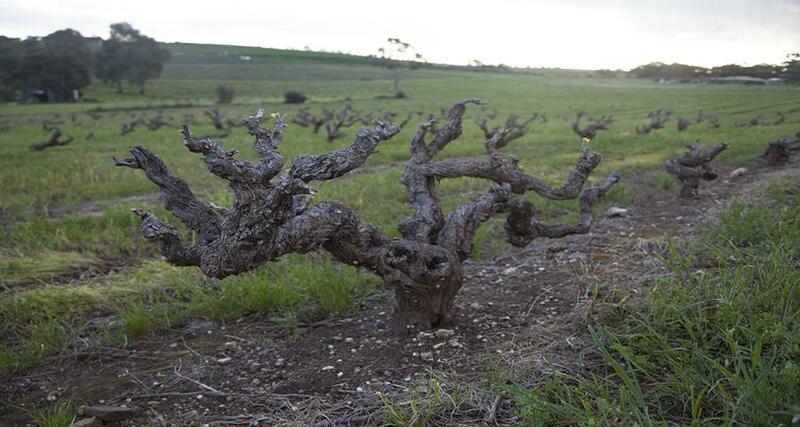 We only work with varieties that we believe suit the Barossa: Grenache, Shiraz and Mataro, Roussanne and Marsanne in the Barossa Valley and Riesling in Eden Valley. The release of our 2016’s will see two new wines: a second single vineyard Barossa Valley Shiraz in the same tier as the Loechel Shiraz and a single vineyard Mataro from the Barossa Valley. Our single vineyard wines are named after the original farming family that planted the vineyard and the district of the Barossa that the vineyard is located. Our vineyards are worked sustainably, with either organic or biodynamic viticulture and dad and I believe that it is important we prune and maintain all of the vines ourselves. We spend three months of the year pruning together alongside my uncle Paul and Iggy who I had previously worked with in the vineyards and cellar of JL Chave in Hermitage, who now works with us full time. The winery that we make all of our wine in is located on the same property owned by the family that helped us out at the end of 2013. 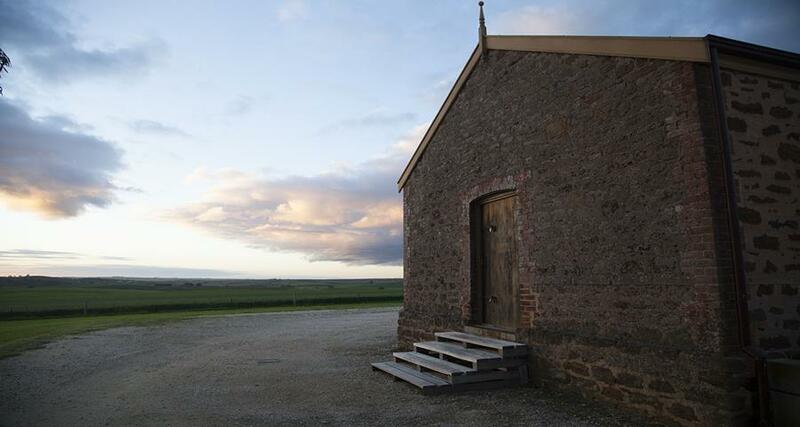 The Riverside property in the Central Barossa is one of the original Barossan settlements and the original buildings of the winery date back to late 1840’s. 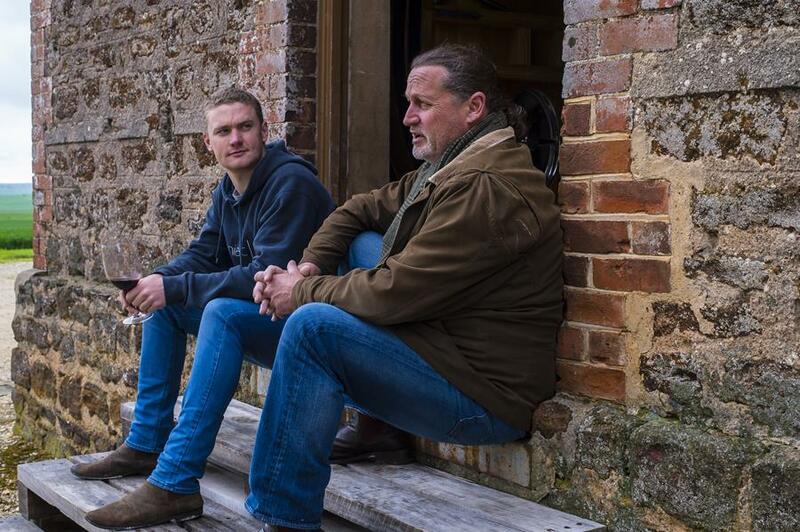 Dad had helped the owners to revitalise the buildings and convert them into a winery in 2001 and it was then one of the two original Torbreck wineries. For the 2015 vintage we purchased a new basket press, de-stemmer and fermenting equipment as well as installing day in-day out refrigeration for our barrel hall. In the near future we plan on bottling on site so that we have an entirely holistic approach from vineyard to bottle. However there’s not much we can do about the old concrete fermenters, so it looks like we’ll be digging those 100 tonnes of grape skins overhead for a little while longer! Vintage 2015 has recently been bottled and is no doubt the vintage that will put us on the map. The vintage conditions were ideal and the resulting wines are bright in fruit, vibrant and expressive. It was also the first year that we produced single vineyard wines from our Kraehe vineyard in Marananga and our Brennecke vineyard in Seppeltsfield which dad first worked with in 1994 and 1992 respectively and we are over the moon to have the opportunity to work with again. Our 2015 wines have also received some great reviews by Wine Spectator in the States and The Wine Front in Australia. Those reviews are available on the news & reviews page of our website. Vintage 2017 is officially a wrap here at Riverside. All signs point to a great vintage. The heavy Winter rains pushed vintage further into a cooler time of the year and many old dogs (dad included) are referring to 2017 as ‘just like the old days’. For us this has been ideal as a cooler ripening period slowed sugar accumulation, allowed high retention of natural acidity and produced some very complex, refined flavours in the wines – and after all of this rain the vines look all the better for it. Our 2017 Eden Valley Riesling has just been bottled and will be hitting the shelves soon to give you all a taste of what the vintage has to offer.